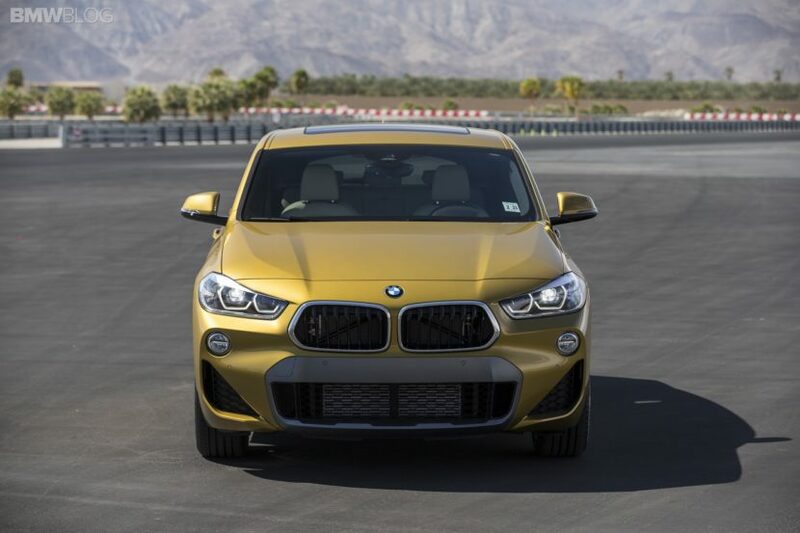 The IIHS announced this week that the 2018 BMW X2 fell short of a Top Safety Pick designation. Its head restraints, which were only rated Acceptable after middling crash performance, are to blame. In order for a vehicle to earn Top Safety Pick, it must receive Good ratings in all of its crash tests, excluding the new passenger small overlap test. The new X2 joins a list of just four 2018 vehicles with an “Acceptable” rather than the top “Good” rating for its headrests, including the BMW i3, Dodge Challenger, and Nissan Frontier. It received ‘Good’ ratings in the moderate overlap front, side, roof strength and even in the challenging small overlap front, both on the driver’s side and on the passenger side. Its LED projector headlights were rated Acceptable due to low-beam glare and issues with high-beam visibility on the roadside. 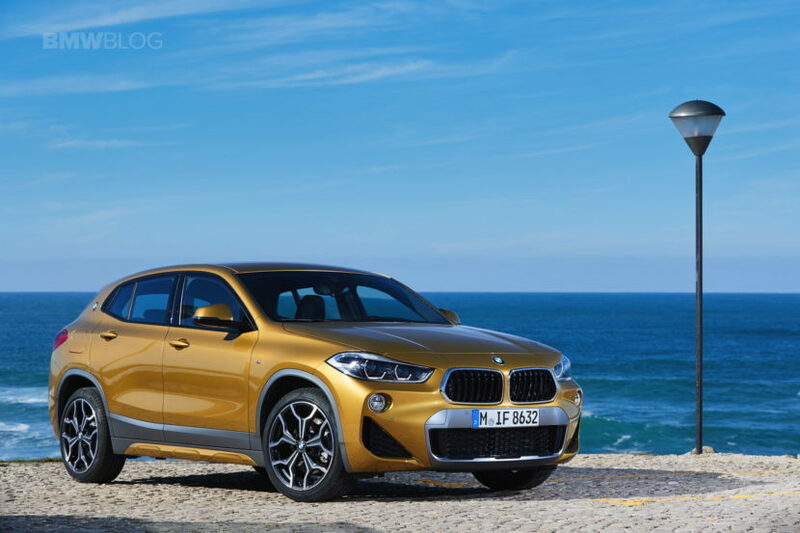 The IIHS said in a statement that BMW plans to improve the X2’s headrest design and it will test an X2 with the new headrests in September. BMW’s X1 crossover SUV scored a “Good” rating for its headrests, but its seats are different than those used in the X2.